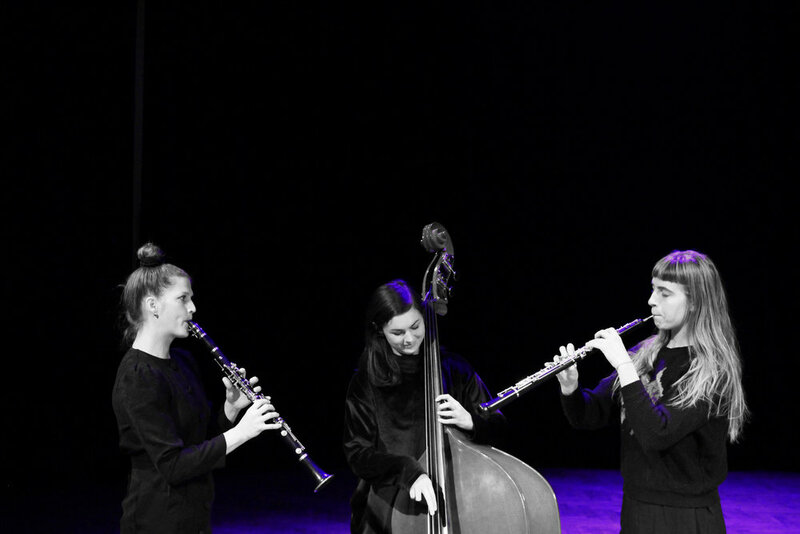 The music and performing arts collective APOLONIA presents the music theater "Janni hittar hem" by the trio Glada Hund. “Janni hittar hem ” is about the homeless dog Janni in his/her search for a family. Along the way Janni meets crazy, funny characters presented through bubbling music, theater, illustrations, movements and storytelling. Glada Hund explores the possibilities of the instruments and tells the story with illustrative sounds and fun interacting songs. 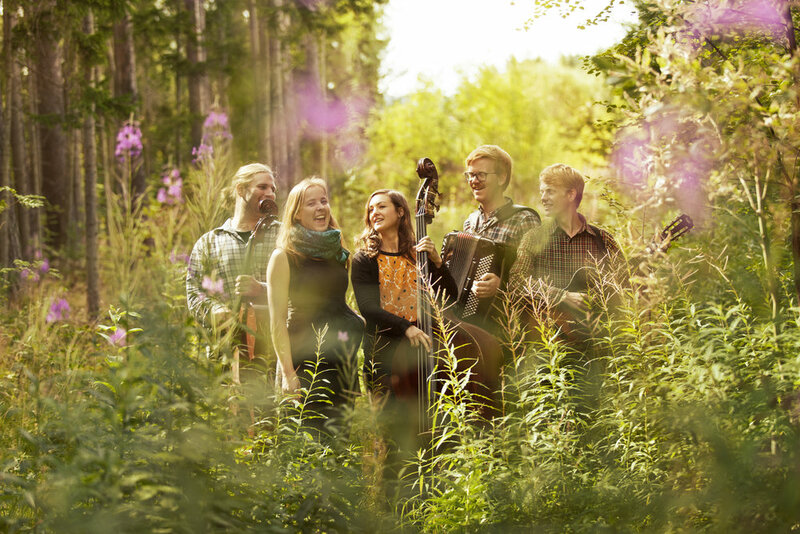 The group plays newly written songs by Ida Gustafsson and mixes folk tones, singer- songwriting, world music and progg.